Stephen King was born and raised in Fort Worth, Texas. The only child of a single mother and professional educator, he was taught early on how to treat others with respect. Stephen is a meticulous, dedicated and hard-working person who believes in always going above and beyond to ensure exceptional results for his clients and customers. With more than a decade of retail management and design/staging experience and nearly 10 years as an independent antique dealer, Stephen brings his intuition for presentation and knowledge of antiques, collectibles and mid-century to the Dallas Estate Sellers team. His commitment to providing the utmost in customer service for the estate sale services he provides drives him to do the research necessary to make sure your items are priced at fair market value, earning you top dollar for your sale. Born in Cuba and raised in the Northeast United States, José Tamayo studied Fashion Design at New York’s Fashion Institute of Technology and later at The Art Institute of Fort Lauderdale, Florida where he received his degree in Fashion Design. After designing for years in the fashion industry for names like Perry Ellis, Printemps Department Store in Paris, France, and the Arizona Jean Company label for JCPenney, José now brings his award-winning experience in design and sales to the team at Dallas Estate Sellers. José also has a passion for interior design, antiques and collectibles and has been an antique dealer for more than a decade and has also worked as an independent contractor for many of Dallas’ premier estate sale companies. He knows that estate sale brokers are about more than just selling items; the best estate sale liquidators provide a visually appealing presentation to improve the sales of each item in the estate. Along with his creative eye, Jose also brings years of experience researching, pricing and selling antiques, collectibles and fine furniture, ensuring you receive the most successful outcome from your sale. José is also bilingual in Spanish and English. 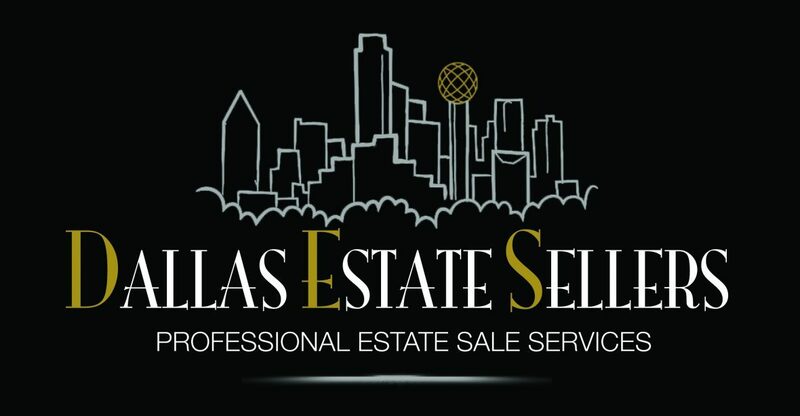 Contact us today to answer any questions about the estate sale process! We look forward to working for you!